DGIT’s innovative product development, Telflow B2B, accelerates NBN Integration for Access Seekers. 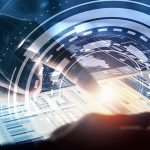 DGIT SYSTEMS ACQUIRES BILLING SYSTEMS VENDOR INOMIAL PTY LTD. Check out our latest Catalyst at TM Forum Digital Transformation World! 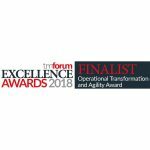 DGIT Systems named a Finalist in TM Forum Excellence Awards 2018 in the Operational Transformation and Agility category. Revolutionising time to market for Telco and Cloud companies. Learn more. Get in touch with the Telflow team.